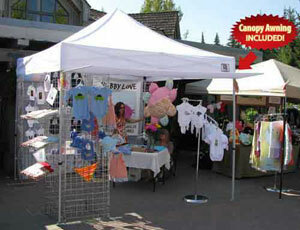 Check out our nice selection of top selling canopies here! 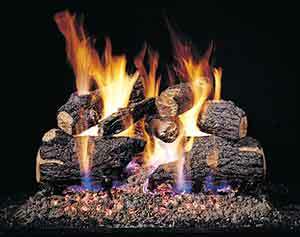 They are of awesome quality and have the best price anywhere. 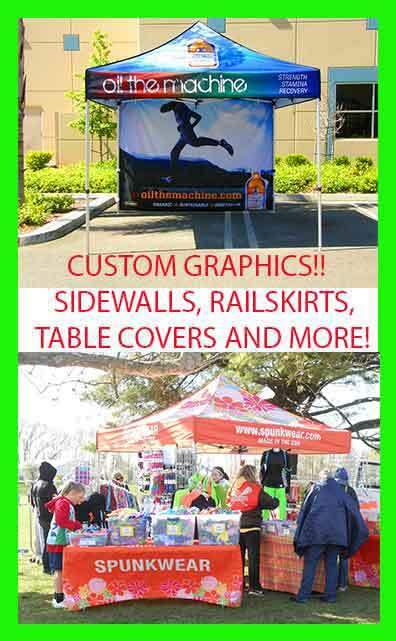 Impact Canopies are establishing a reputation for building quality canopies and have become innovation leaders in canopy graphics! 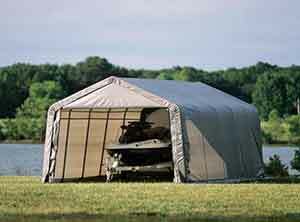 Premier Canopies are designed from the bottom up to be lightweight, strong and beautiful. They last for years are light enough to carry to the kid's soccer game, or picnic in the park! 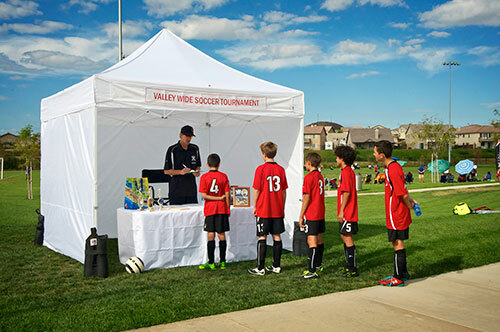 Even the Z-Shade which is our newest canopy rivals the familiar EZUP brand by providing the exact same quality pop up canopy. Check out those listings as well!